Dr. Tim Kimmel is one of America's top advocates speaking for the family today. He is the executive director of Family Matters, whose goal is to build strong relationships within families by educating, equipping, and encouraging them for every age and stage of life. Tim conducts conferences across the country on the unique pressures that confront today's families. His conferences include Home Improvement, Building a Great Marriage, Basic Training for a Few Good Men, Raising Kids Who Turn Out Right, and Parenting 101. In addition to conducting Family Matters conferences and keynote speaking, Tim has spoken for Promise Keepers and Focus on the Family's Life on the Edge tour, and he and his wife, Darcy, are speakers for FamilyLife ministry's I Still Do and Weekend to Remember conferences. 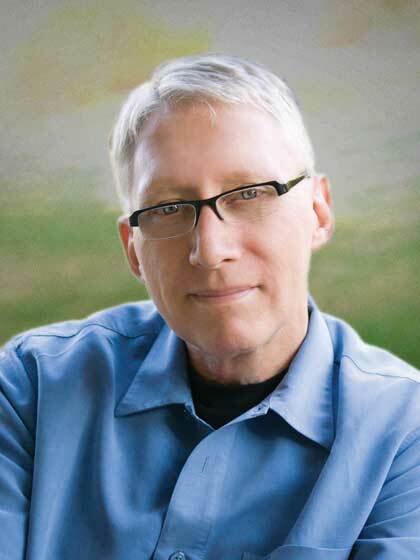 Not only is Tim a well-known speaker, he has authored several books, including 50 Ways to Really Love Your Kids, Raising Kids for True Greatness, Gold Medallion winner Grace-Based Parenting, Basic Training for a Few Good Men, Home Grown Heroes, Little House on the Freeway (featured in the Billy Graham crusades), The High Cost of High Control, and Raising Kids Who Turn Out Right. He has also developed The Hurried Family video series, Basic Training for a Few Good Men video series, and Raising Kids Who Turn Out Right video series. Tim has been a featured guest on radio and television programs, such as Dr. James Dobson's Focus on the Family, The 700 Club, Moody Broadcasting's Prime Time America, FamilyLife Today, and Cornerstone TV, and he was a commentator for Promise Keepers on the Odyssey Network. Tim also hosted his own syndicated talk show for five years called Tim Kimmel Live.